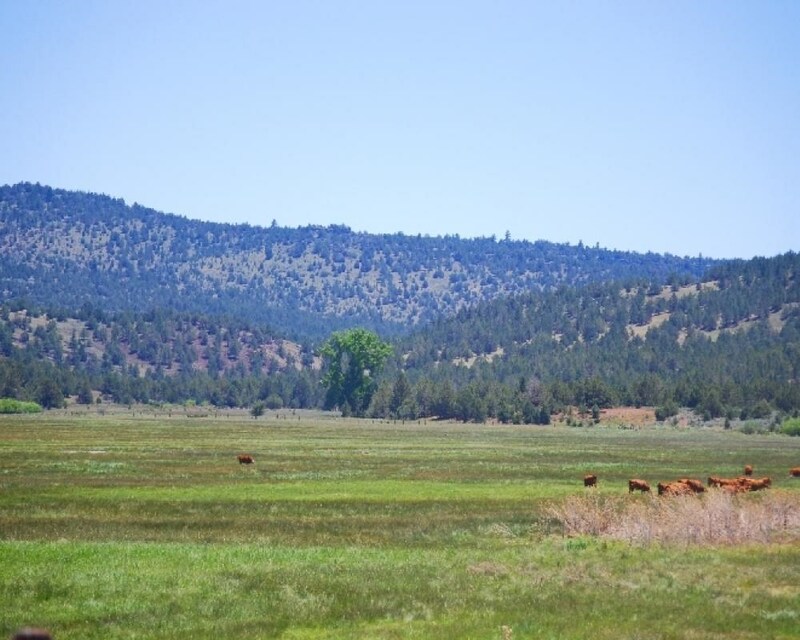 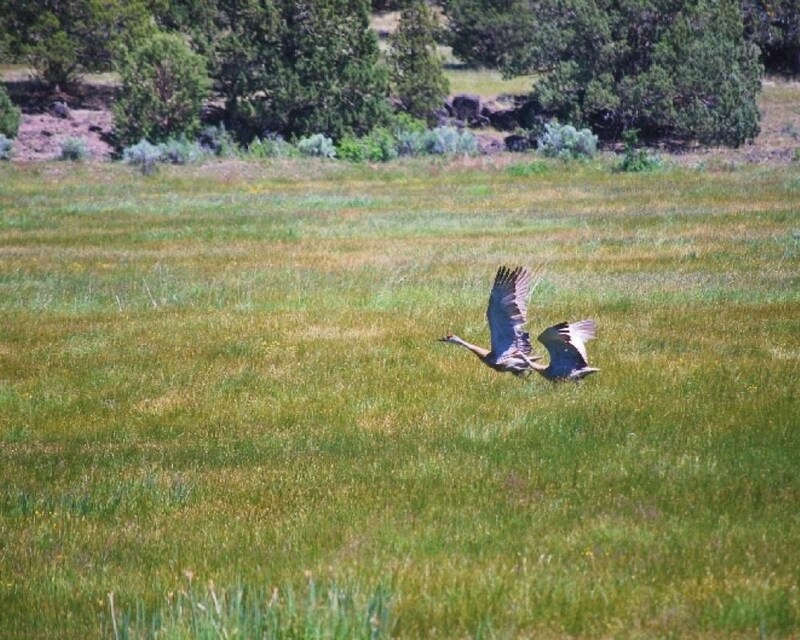 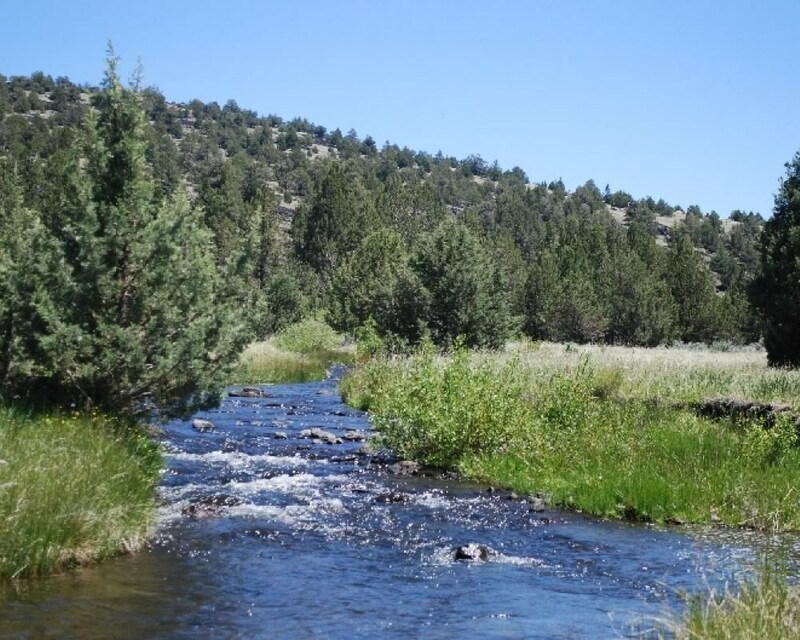 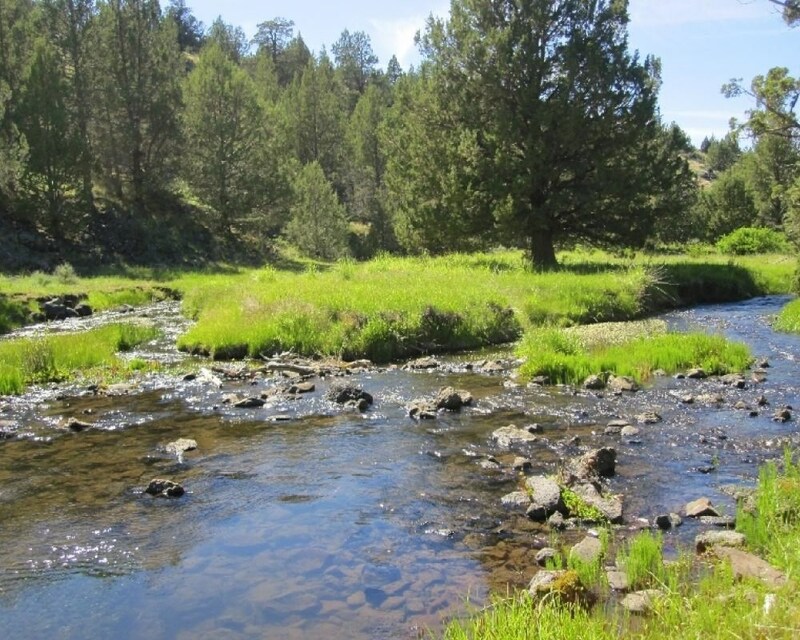 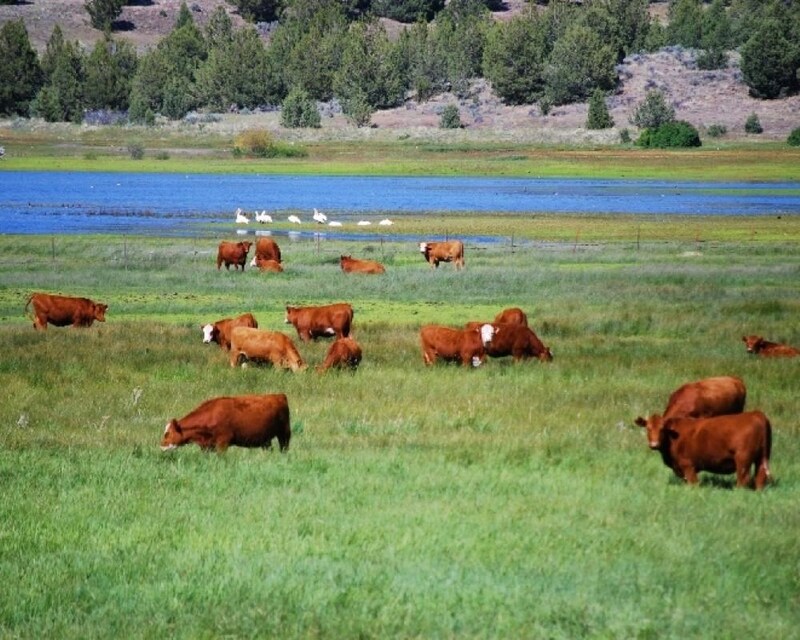 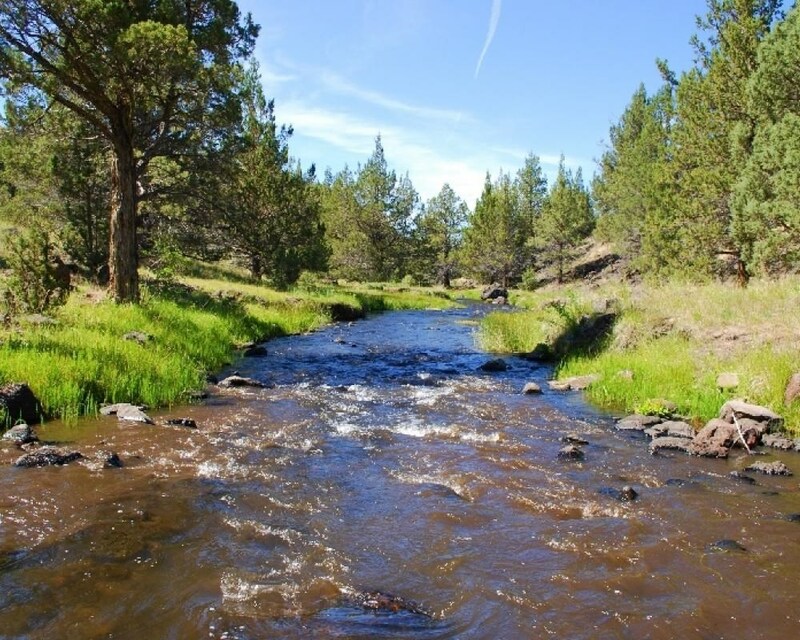 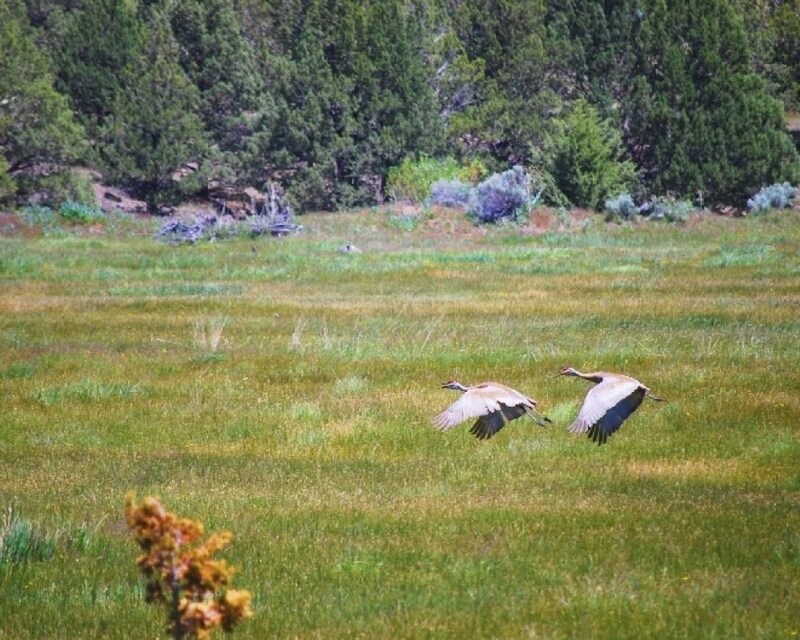 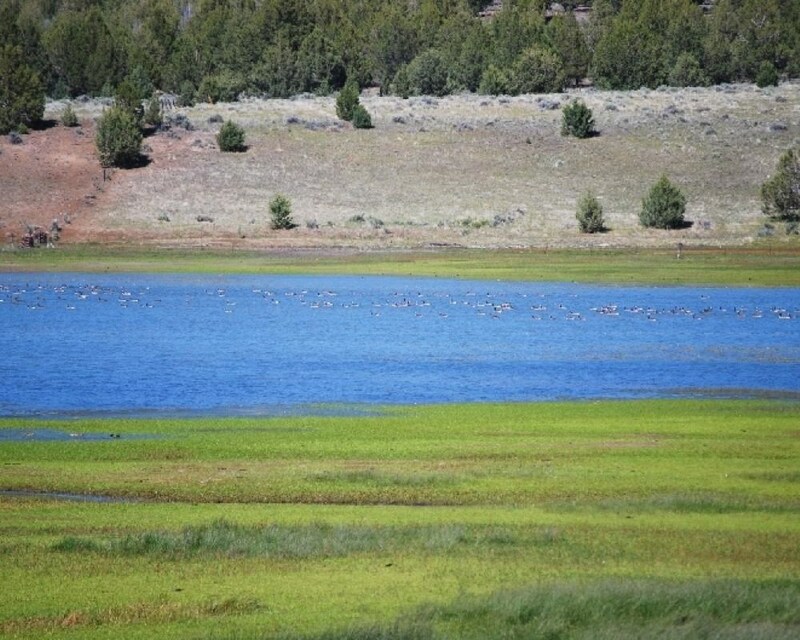 West Valley ranch consists of 3,342 acres spanning Modoc and Lassen County lines and the ranch has the benefit of being enrolled in the Williamson Act. 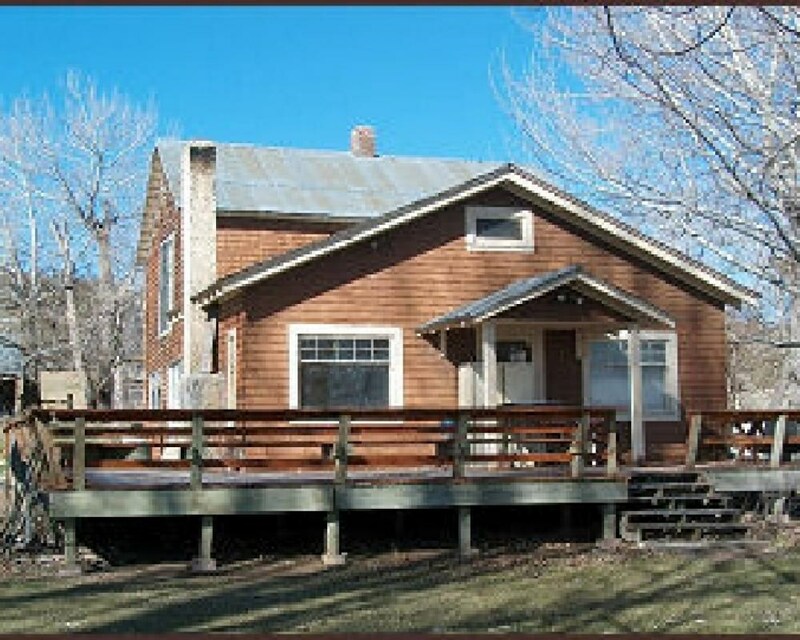 The homestead hosts various outbuildings which includes the old home: 1,500+/- sq/ft 2 bedroom and 1 bathroom; the home has been vacant for 10+ years and is considered a fixer-upper. 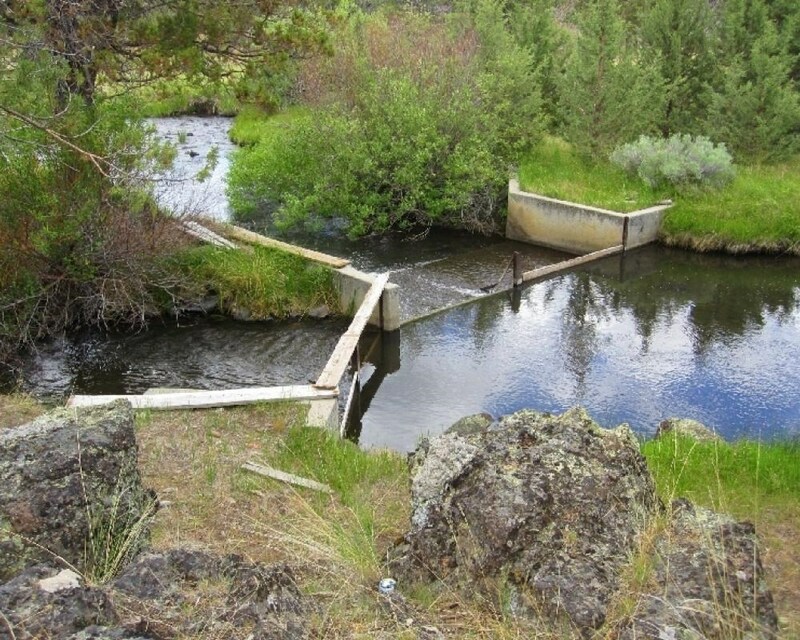 Power is provided by a generating system, sewage disposal is private septic system, and potable water is from a domestic well. 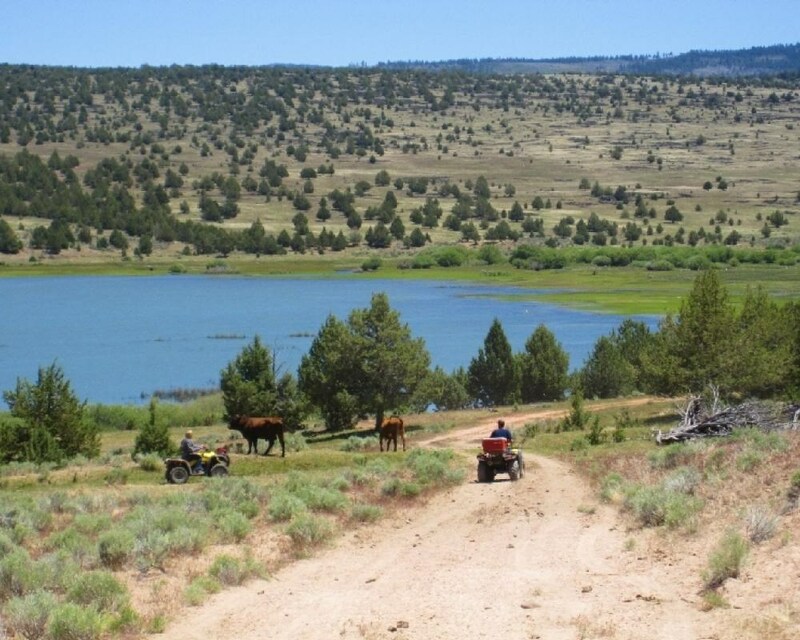 Situated in Northeastern California at the base of the Warner Mountains, the elevation ranges from 4,800’ to over 5,500’ASL, and the ranch is mostly surrounded by BLM and National Forest (Public) Lands. 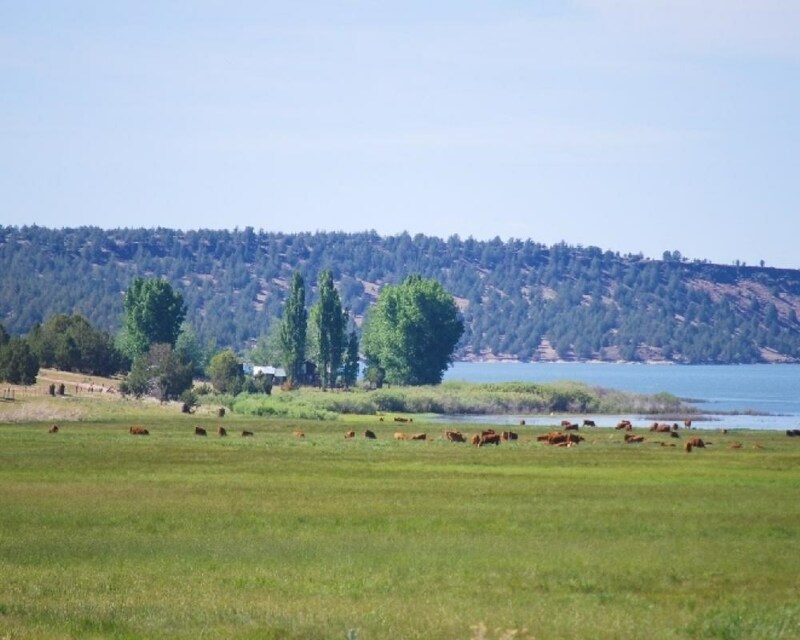 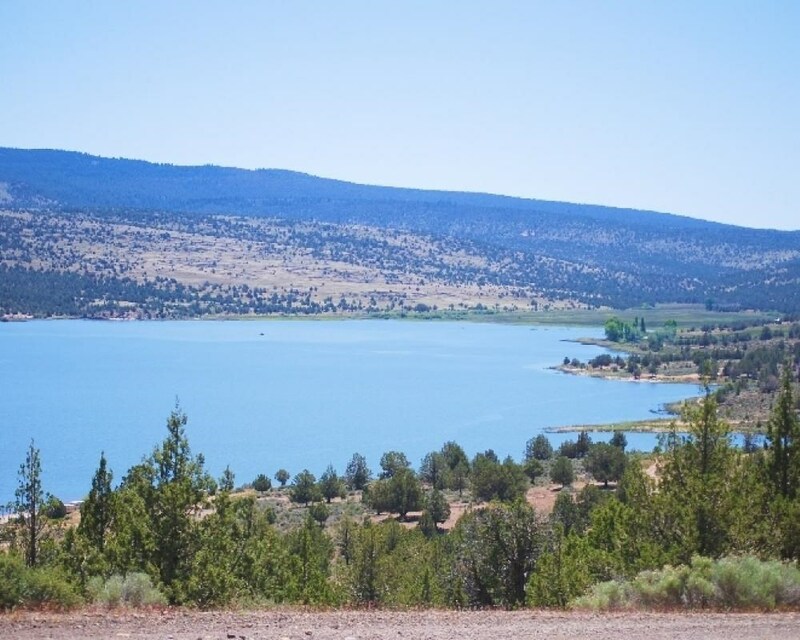 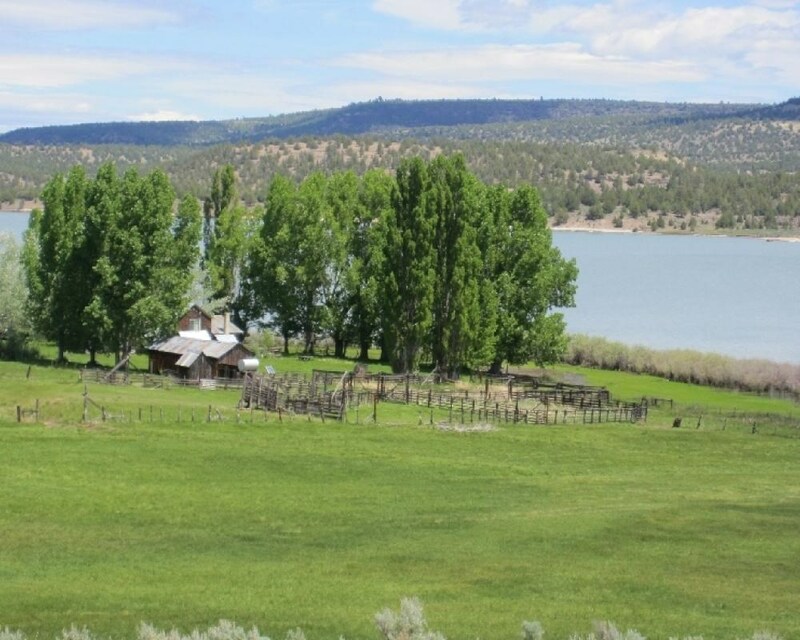 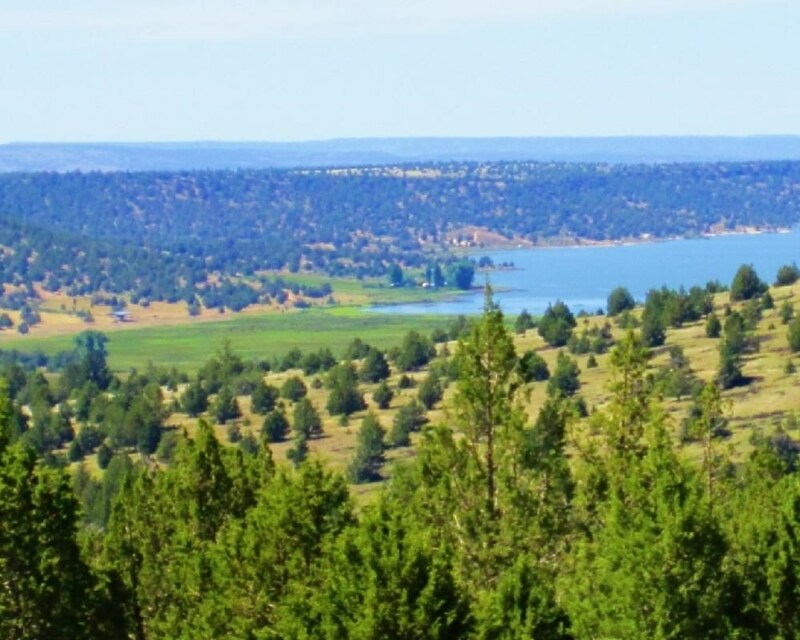 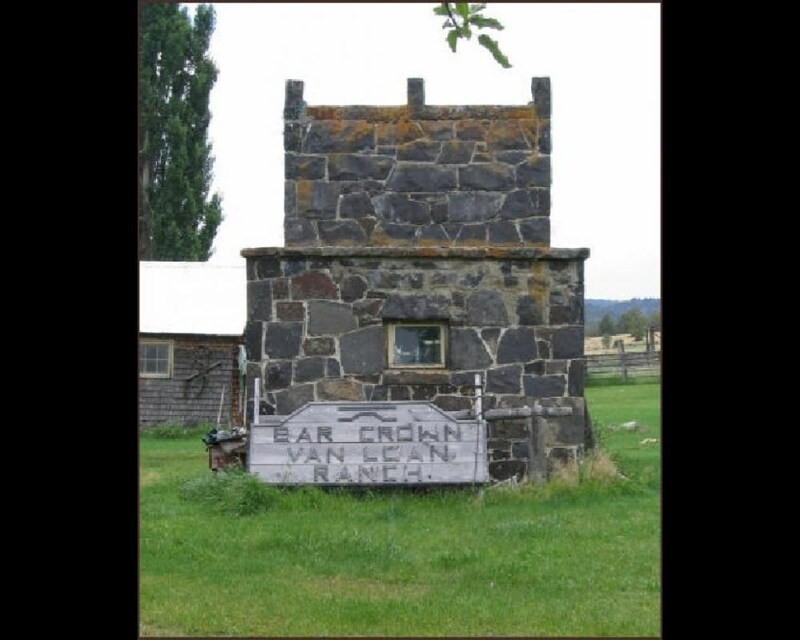 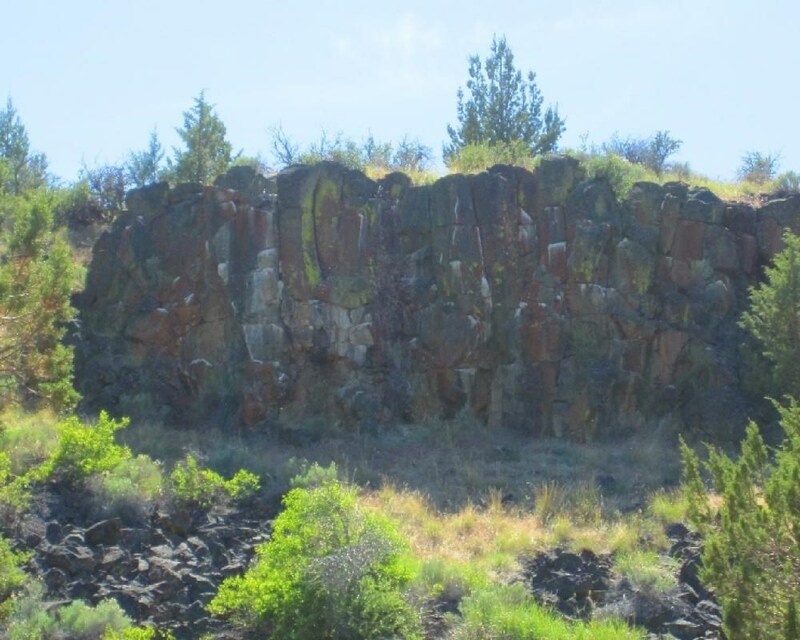 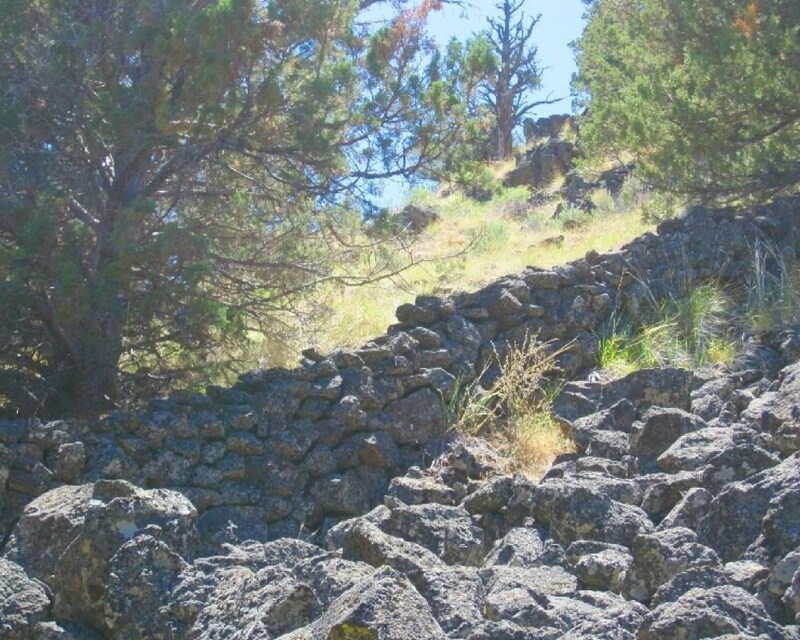 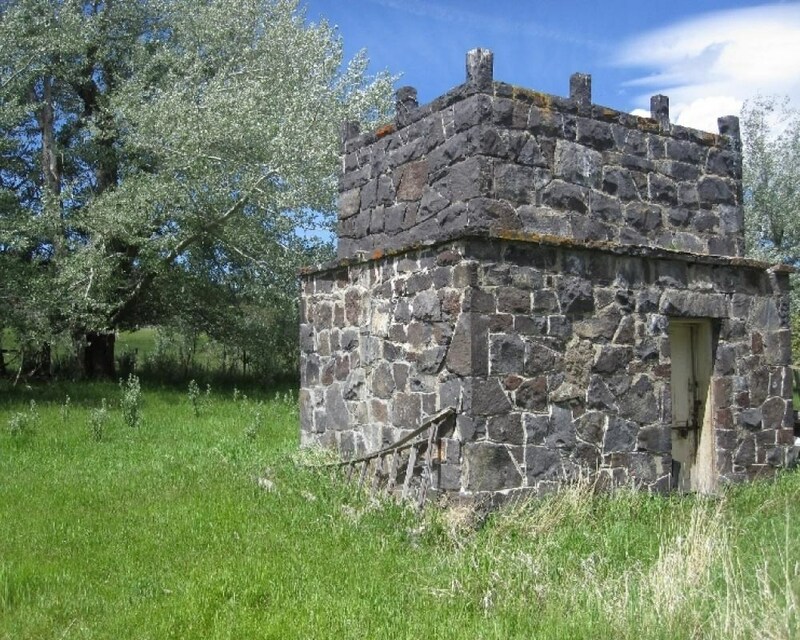 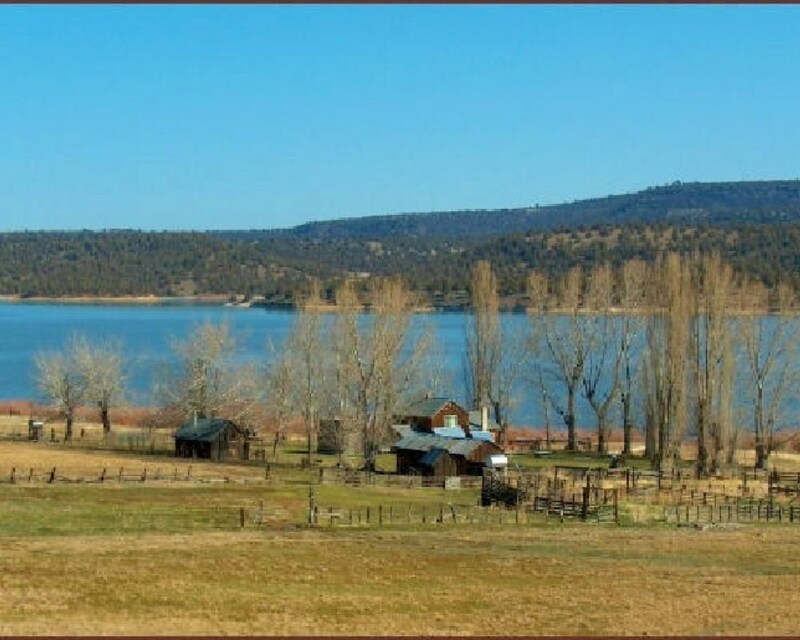 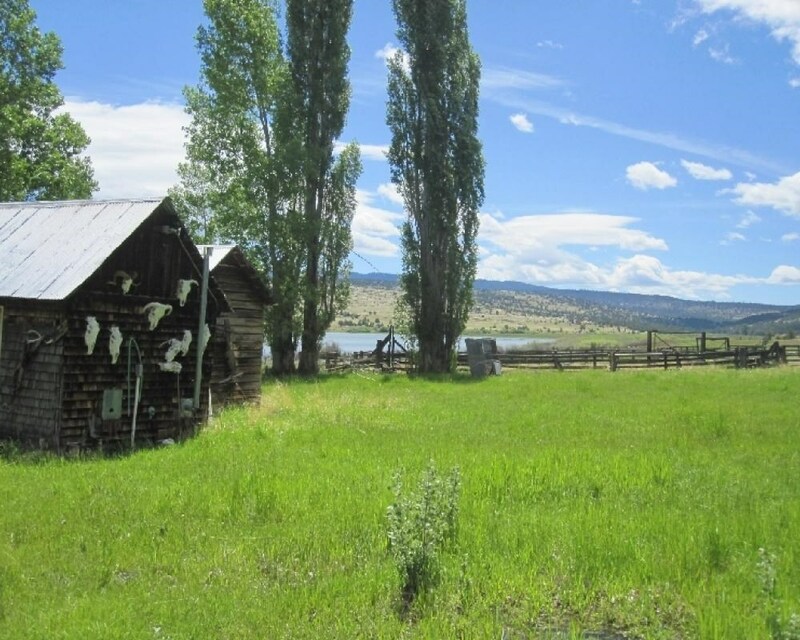 Located at the end of the road; just 6 miles from the bucolic community of Likely, and 25 miles from the City of Alturas [the Modoc County Seat]. 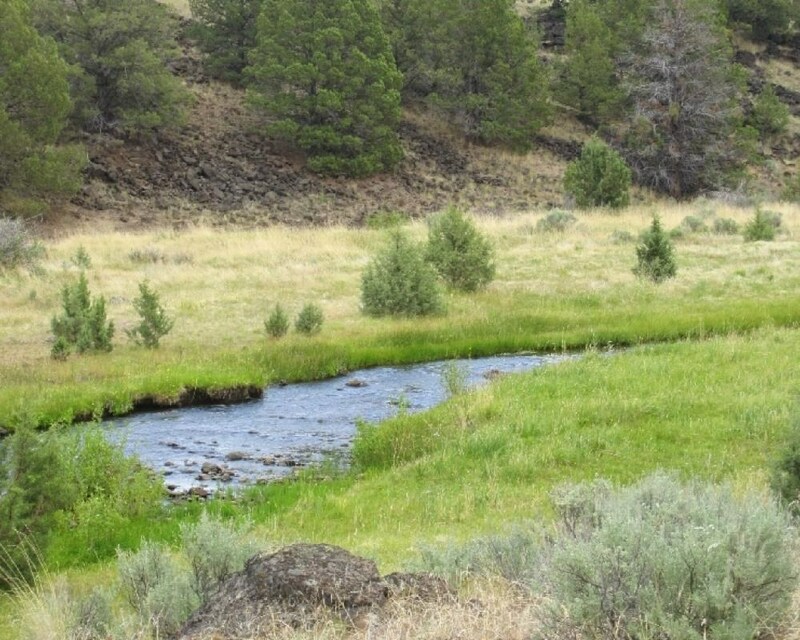 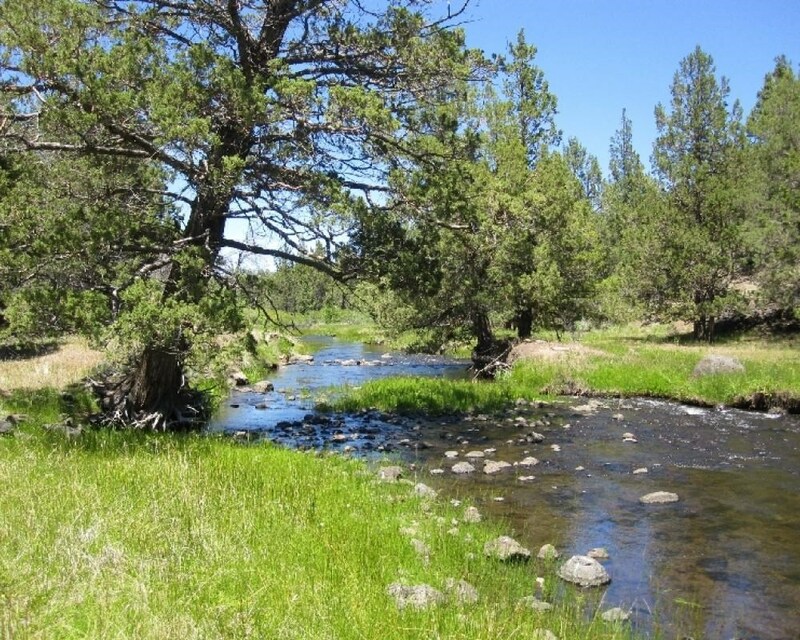 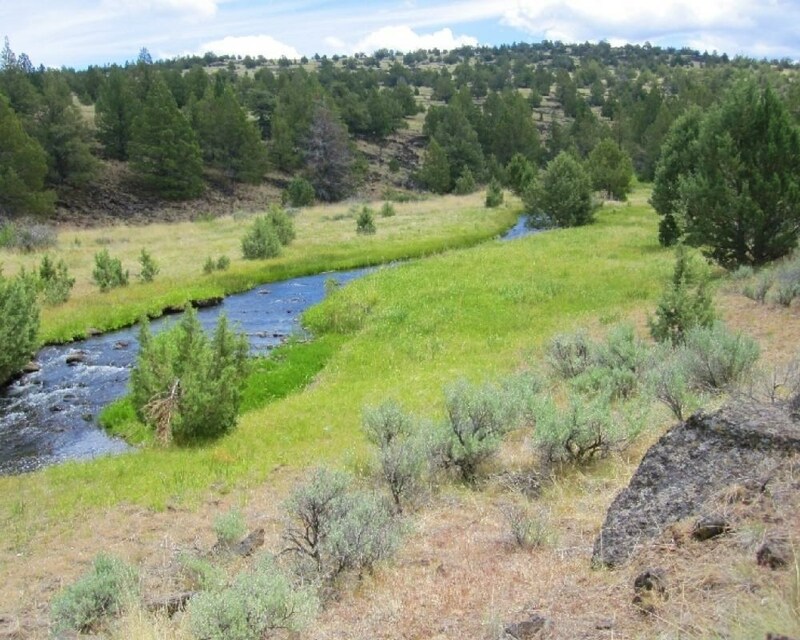 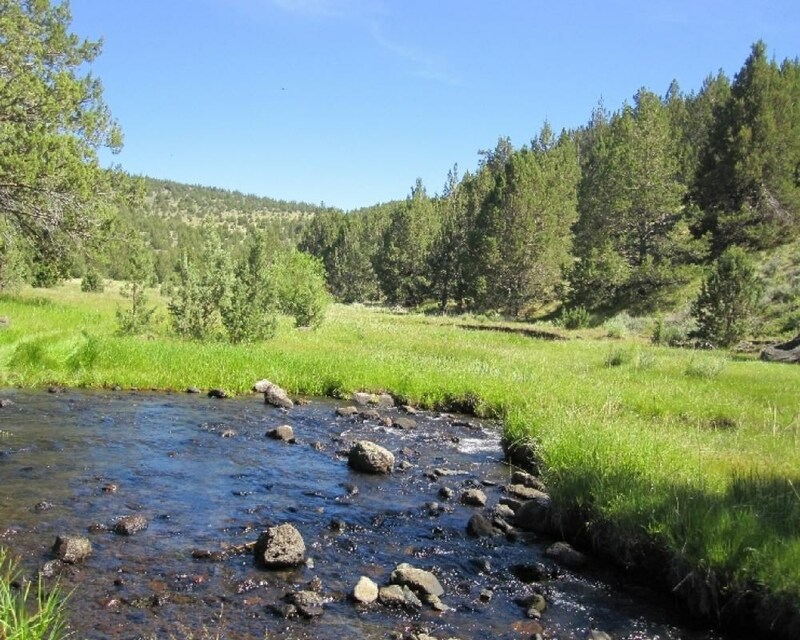 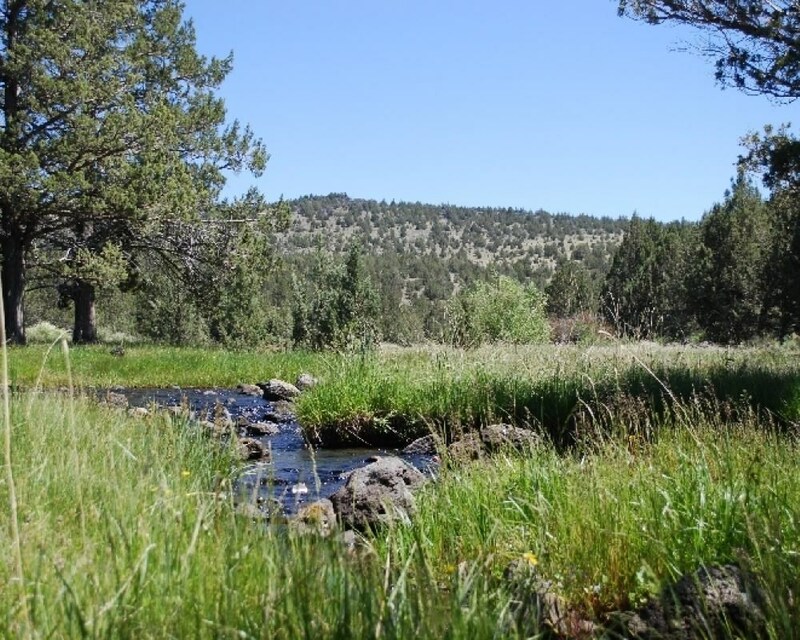 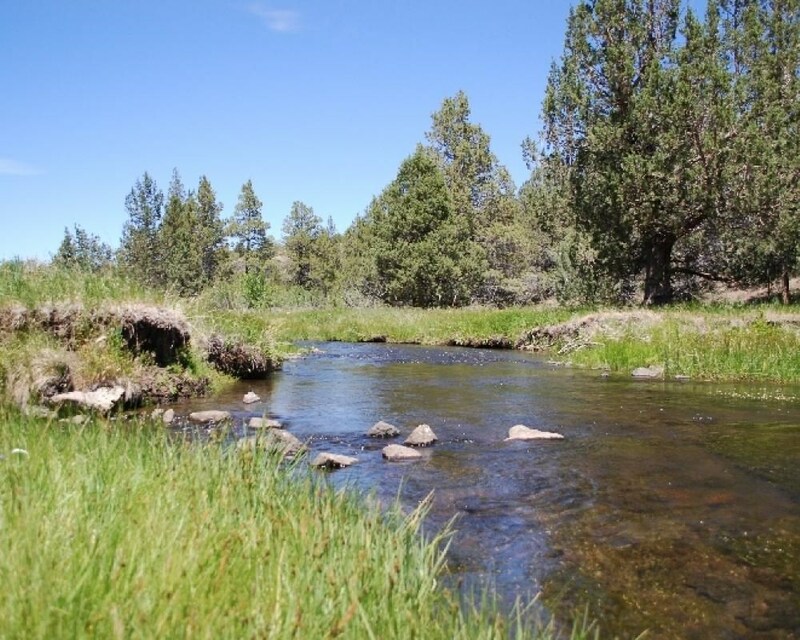 Water is abundant, with several creeks and springs on the ranch: Parsnip & Cedar Creek merge and supports irrigation of approximately 175 acres of meadow land. 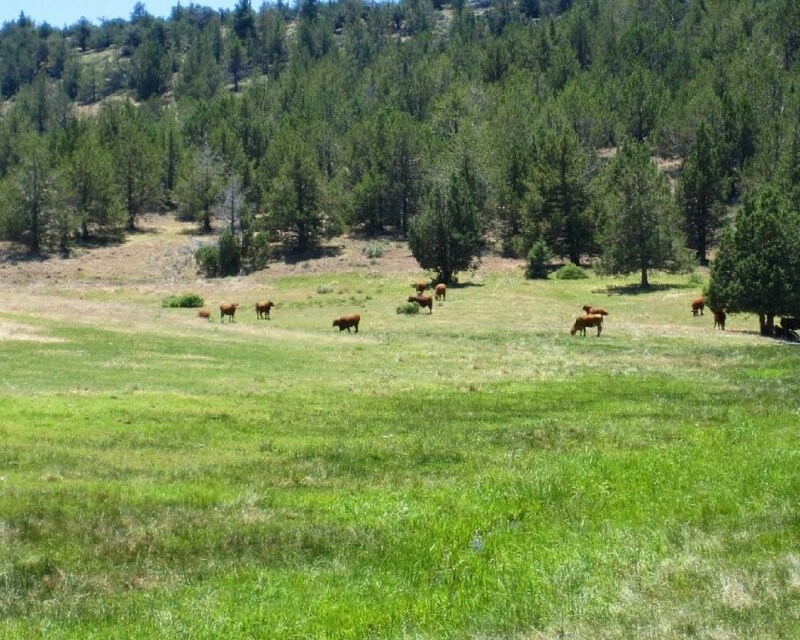 Free water, easy irrigation, the capacity to run 225 pair of cows from May to November together with a 50 AUM BLM grazing permit, with ready willing and able grazing tenants. 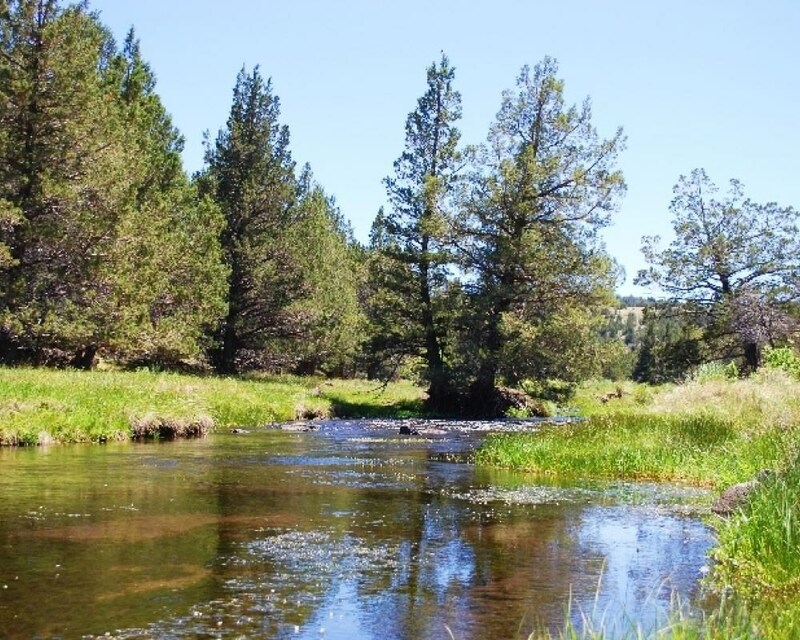 Recreation and sporting prospects include hunting and fishing: Private waters stream fishing. 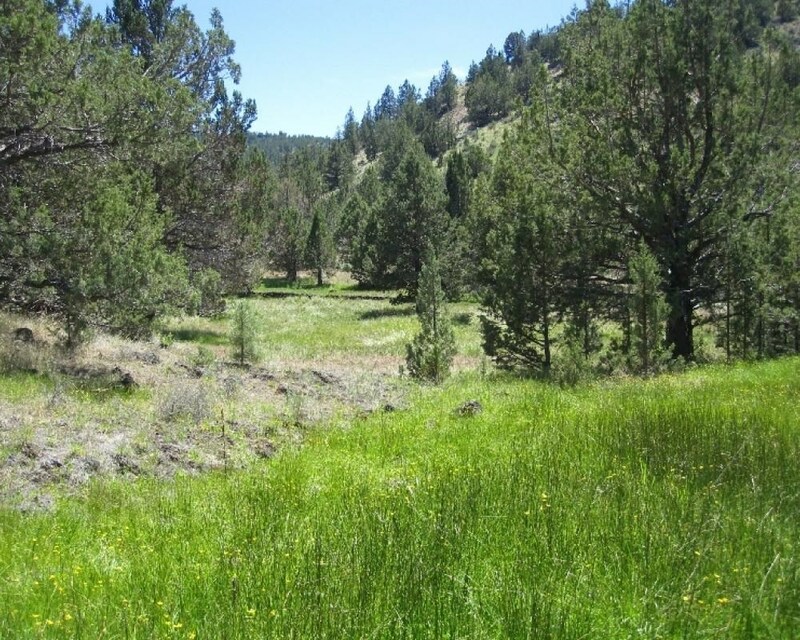 Two land owner tags obtained through Fish & Game in the highly sought X3B Mule Deer Zone. 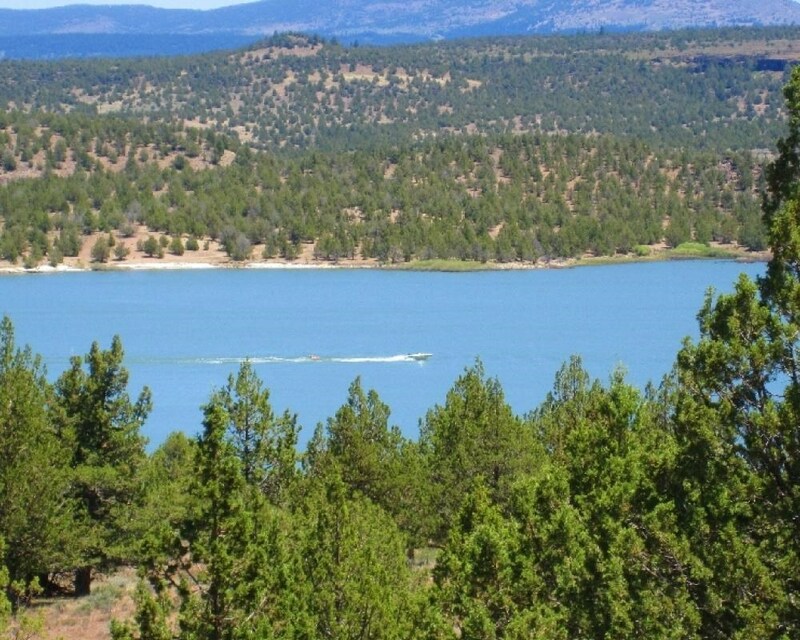 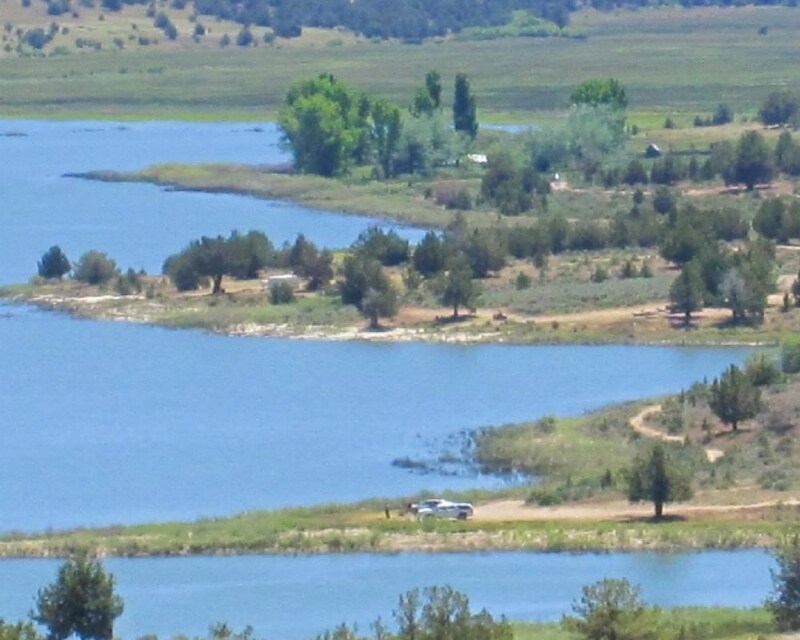 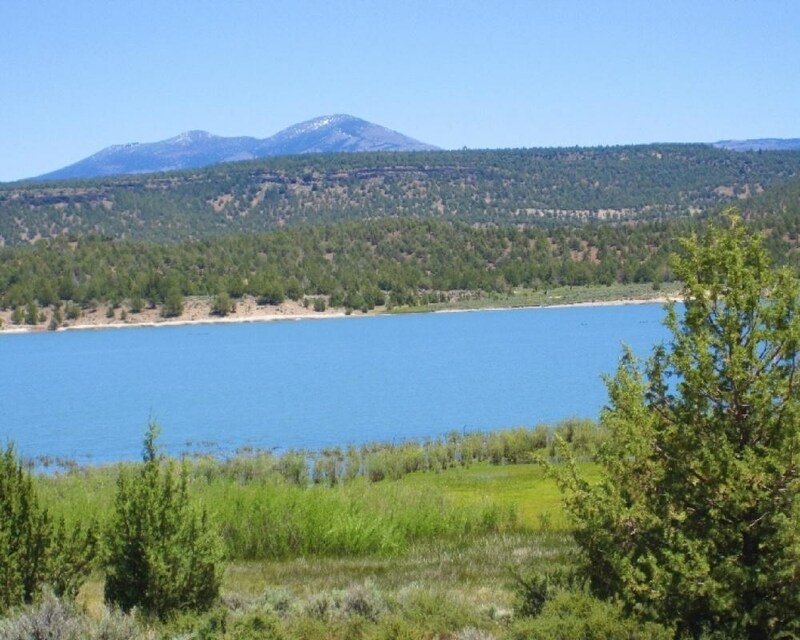 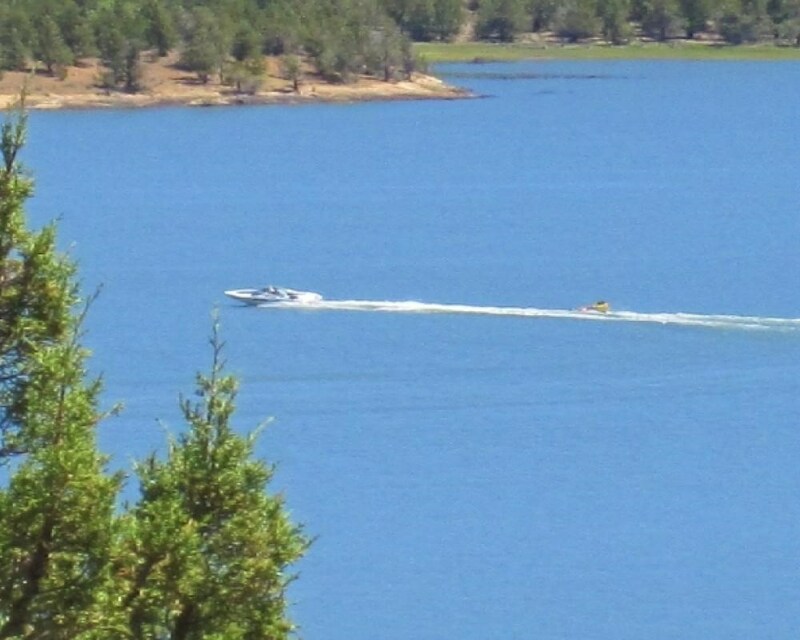 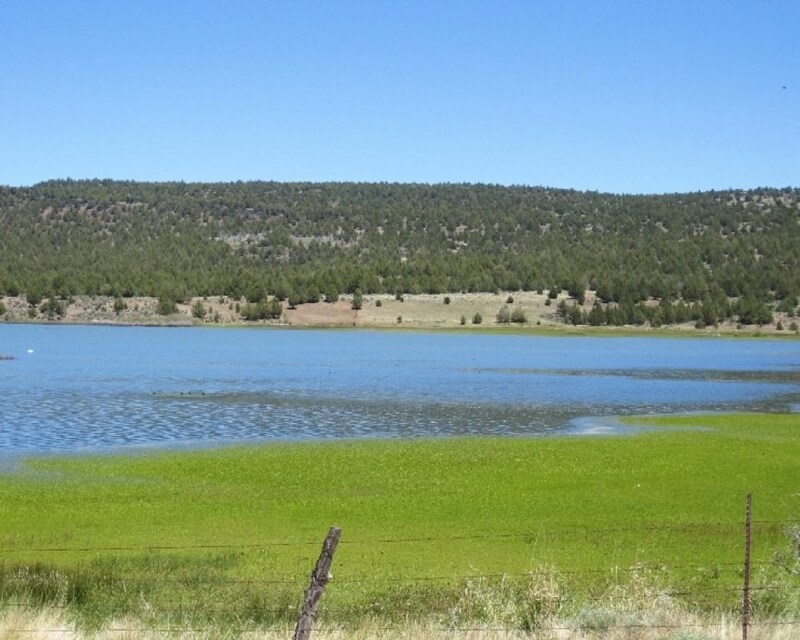 Approximately 900 acres of the ranch are within the shoreline of West Valley Reservoir offering recreation for most water sports: Including water skiing, boating, swimming and fishing (Trout [Brown, Eagle Lake, & Rainbow], Perch, and Bass). 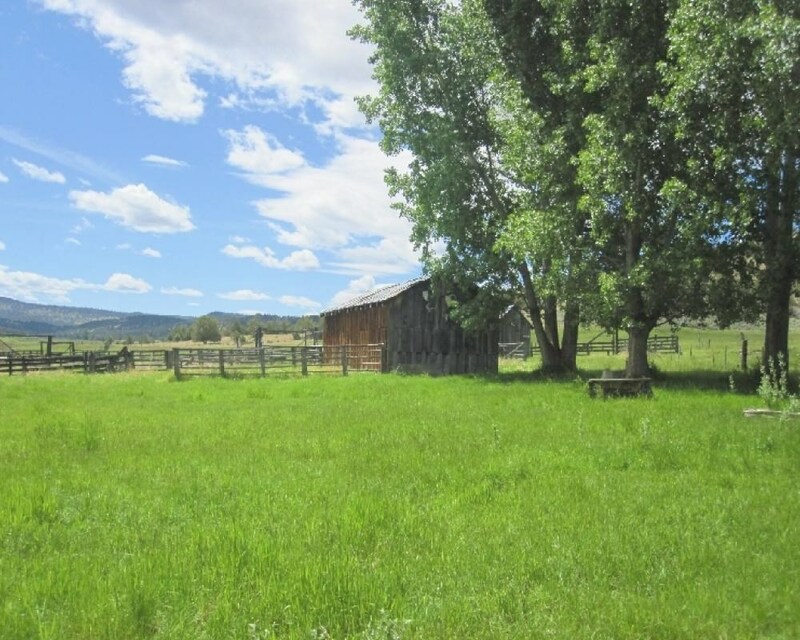 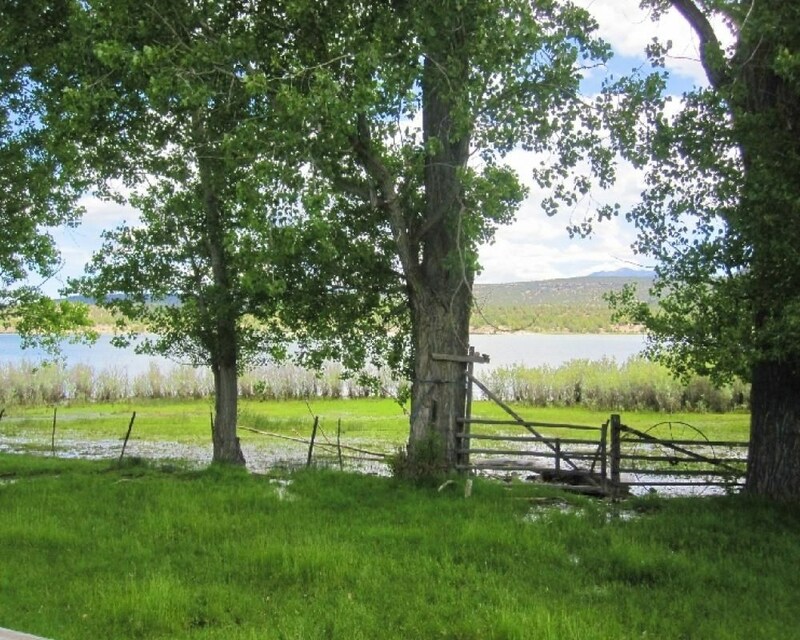 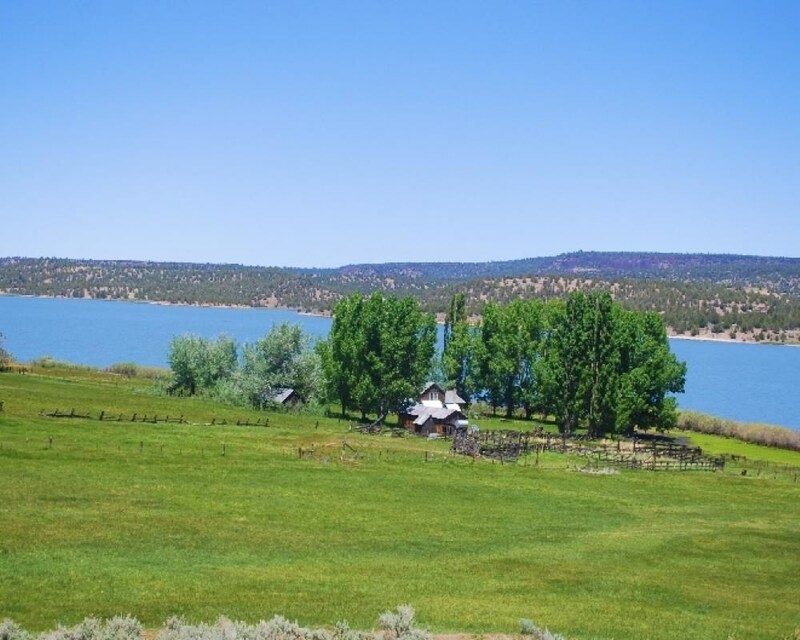 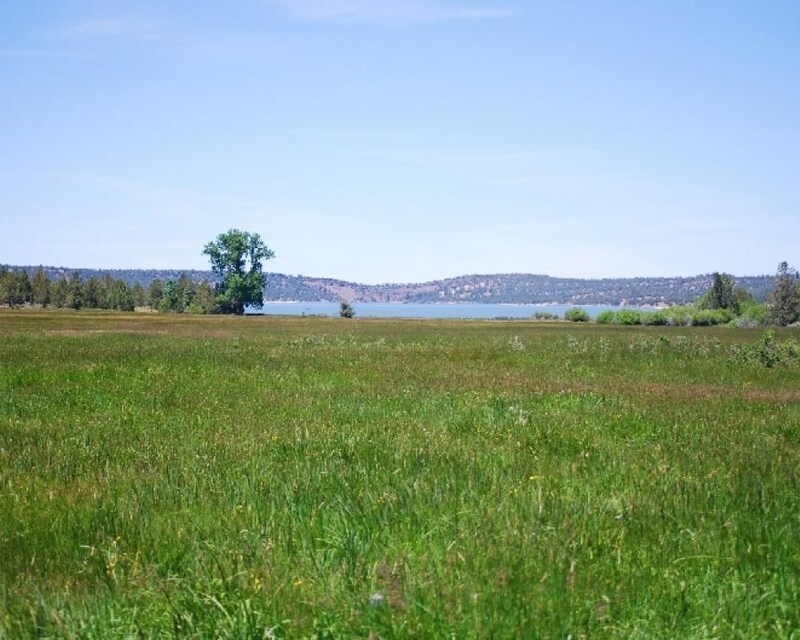 The ranching and recreation aspects shape this ranch into an ideal multiuse investment. 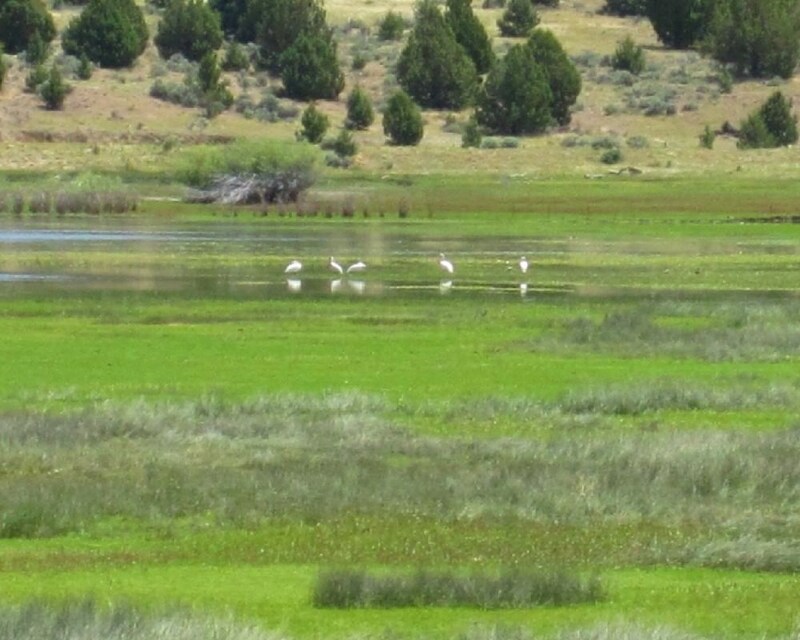 Shown by Appointment: From Alturas travel south on CA Hwy. 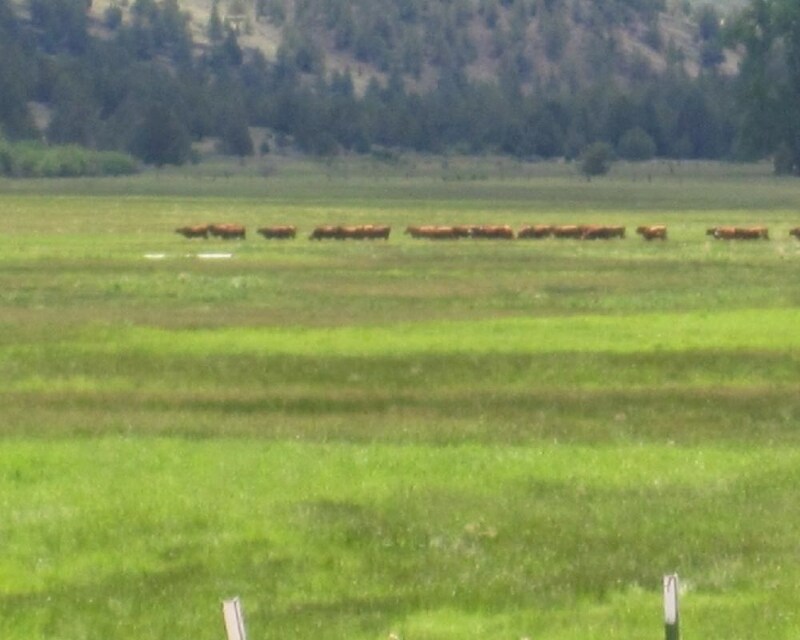 395 to Likely, turn east onto County Rd. 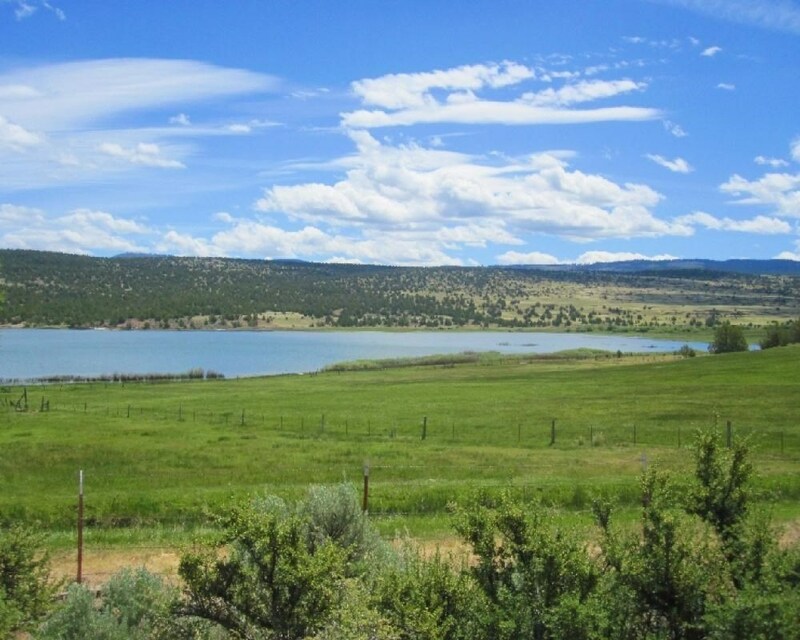 #64, travel 2 ¾ miles, turn south onto Co. Rd. 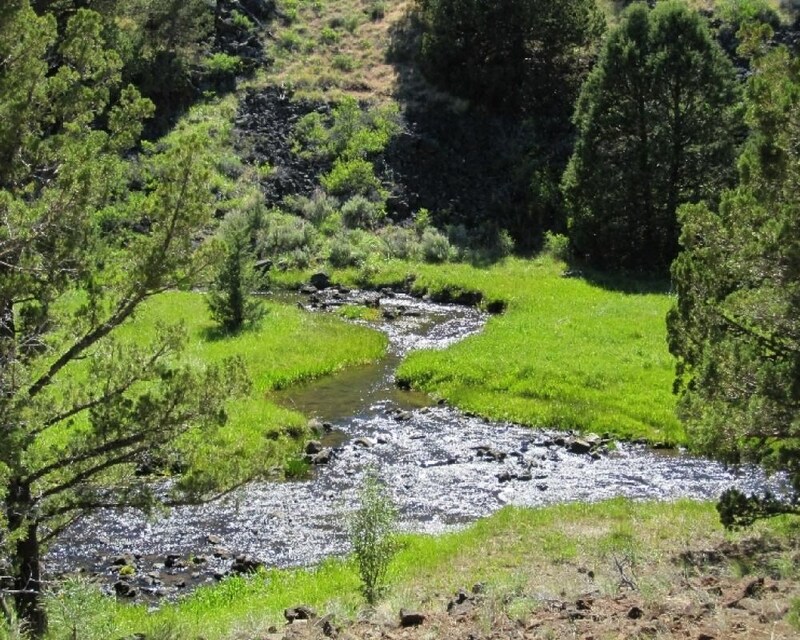 #66 and continue to the end of the road. 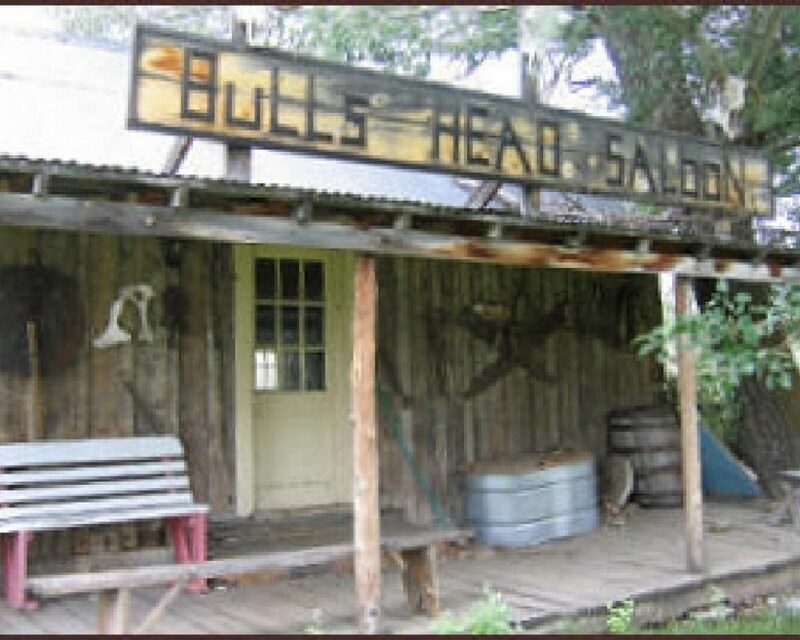 Gate is locked, no trespassing.